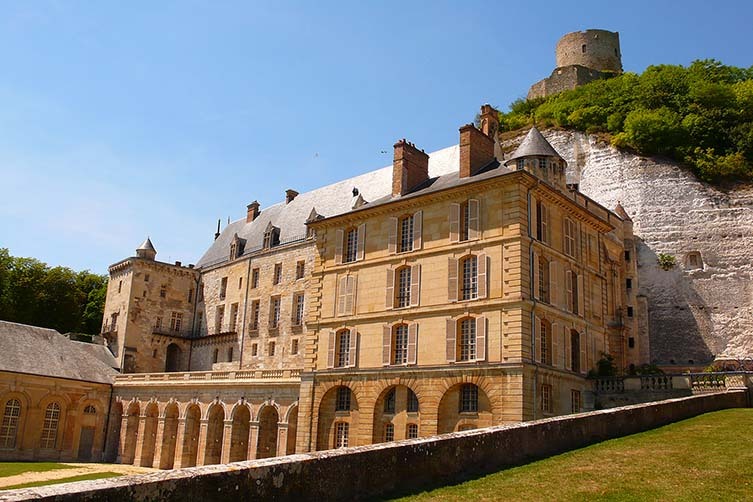 What makes the ideal place for a short visit or extended stay in France? Enchanting architecture? Beautiful beaches? 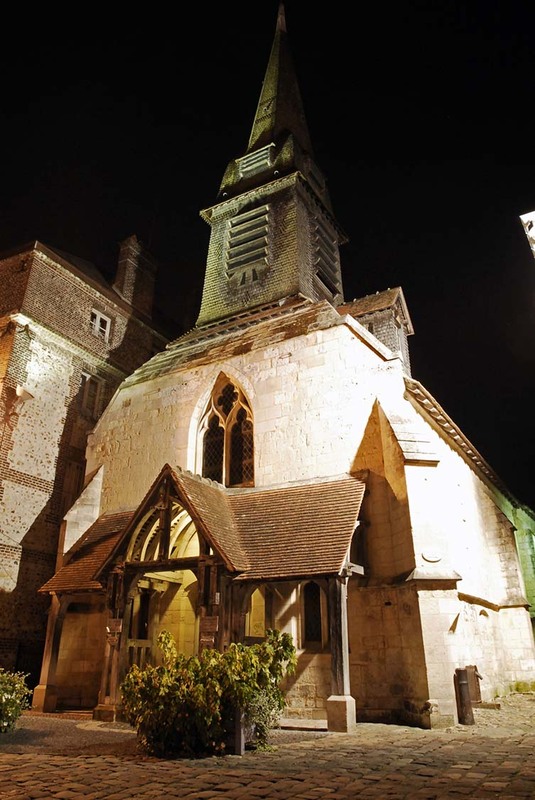 Rich history and culture? The short answer: all of the above and much more. 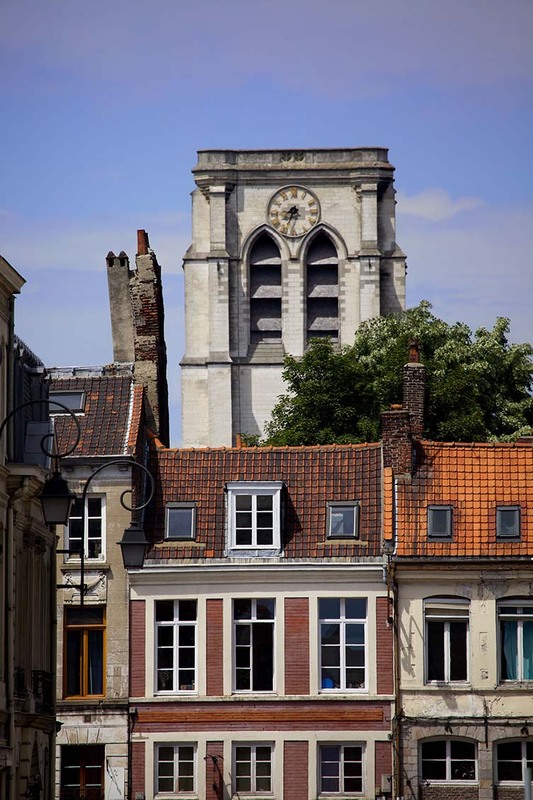 Right on the border with Belgium, Lille combines the most wonderful aspects of French and Flemish culture. 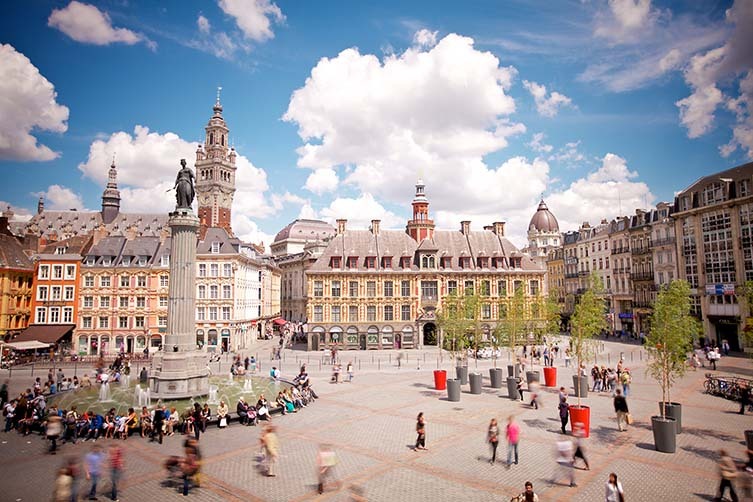 A simply beautiful city with cobbled streets and the fragrance of fresh waffles in the air, Lille has a unique local charm that’s unlike anywhere else in France; perhaps due to the fact that Lille didn’t become a part of the country until the year 1667. 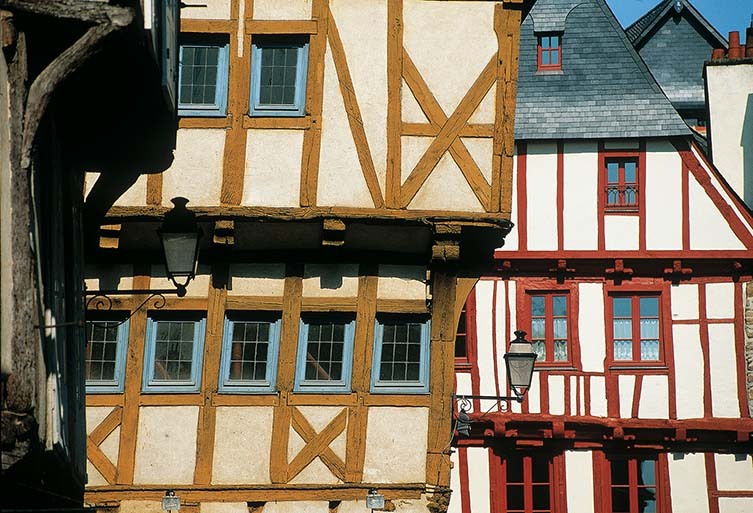 Bursting with more than 2,000 years of rich history and heritage, the walled town of Vannes appears to have been frozen in time. 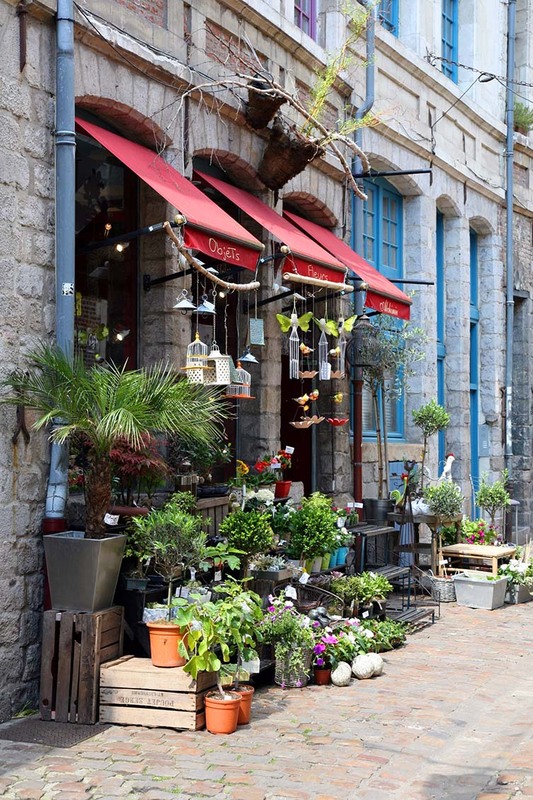 Simply walking around the historic old town provides more than enough entertainment for a day or two, while the unique local delicacies are guaranteed to leave you wanting more. 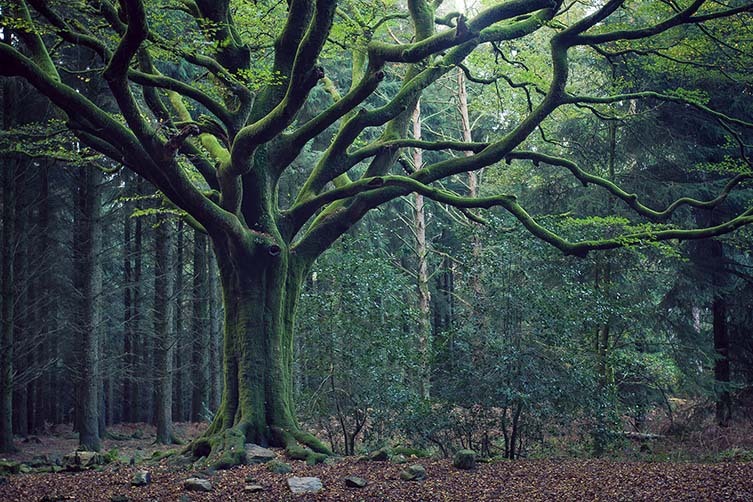 Paimpont is the perfect place to head for a taste of this region’s local history, or perhaps for an invigorating hike into the local forests. 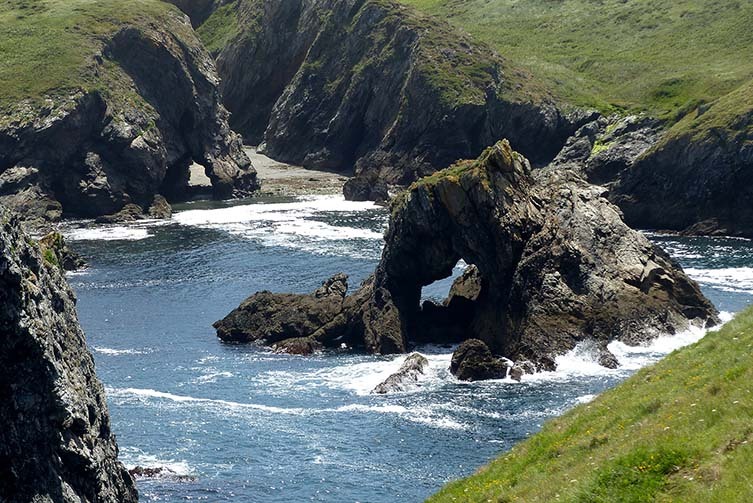 Paimpont comes highly recommended for short visits and extended stays alike during the cooler months of the year, with most of its charms and treasures not as weather-dependent as elsewhere. 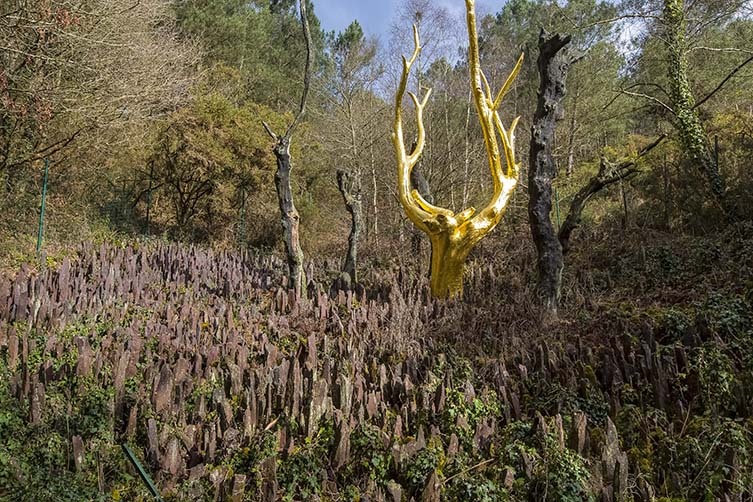 What’s great about La Roche-Guyon is the way in which it’s not only incredibly easy to get to, but also makes you feel as if you’ve ventured into a far-off land of mystery and wonder. The sheer beauty of the region is perhaps best illustrated in the fact that just a few minutes away in Giverny is Monet’s house, which has been left completely untouched since his departure. 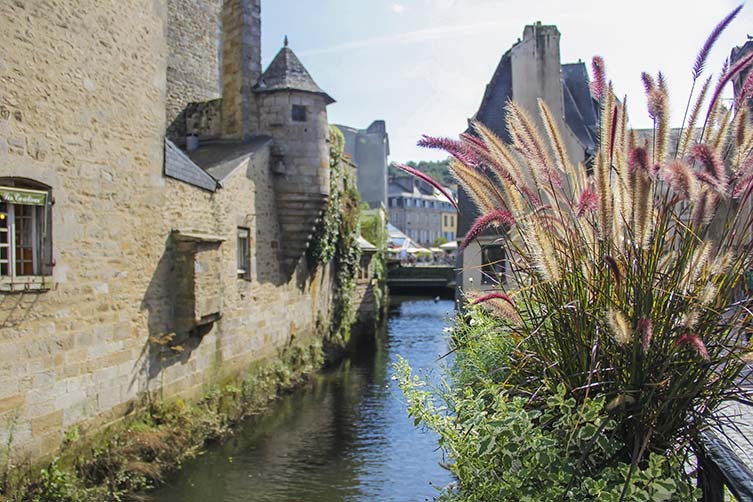 One of the most beautiful cities in the whole of Brittany, Quimper boasts a mesmerising location at the heart of a glorious green valley. 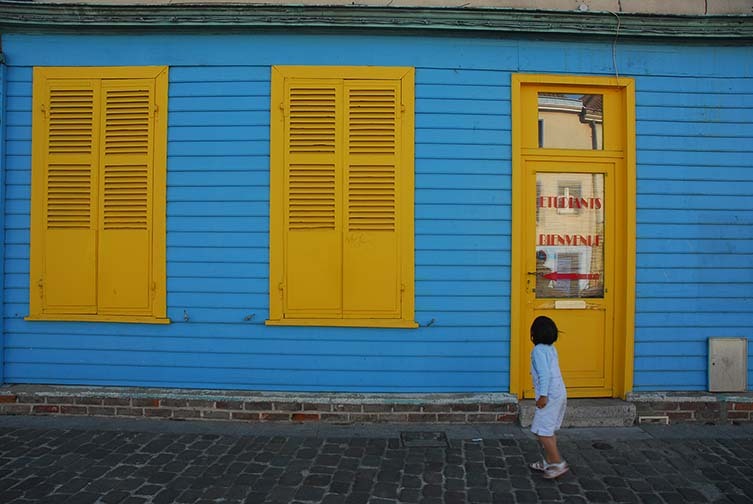 This is the kind of place where one of the most enjoyable things to do is to simply wander the historic streets with no map and no destination. 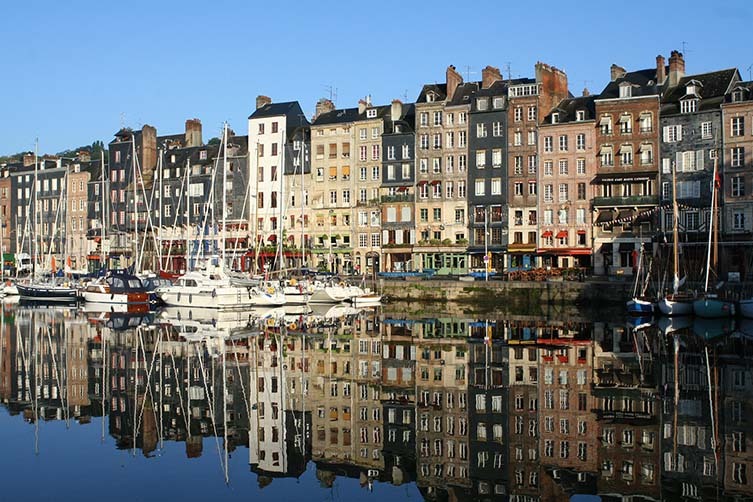 Quench your thirst with a drop of the local Breton cider before stopping by the imposing medieval cathedral with its famous twin spires. 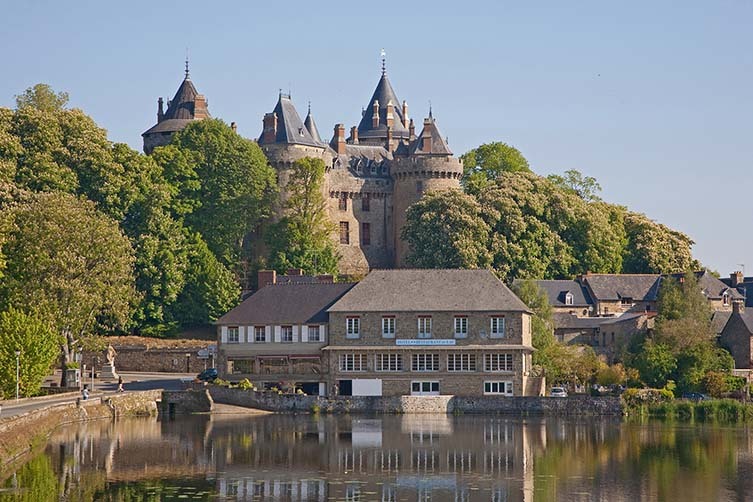 If you only have time to check out one or two castles during your visit, why not make it Combourg; arguably the prettiest in the region? 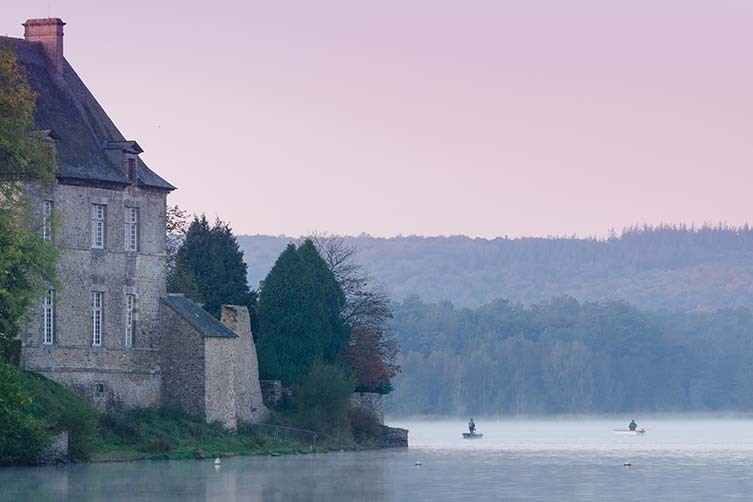 Perched majestically on the banks of Lake Tranquil, Château de Combourg is every bit the inch-perfect castle a child’s imagination may conjure. 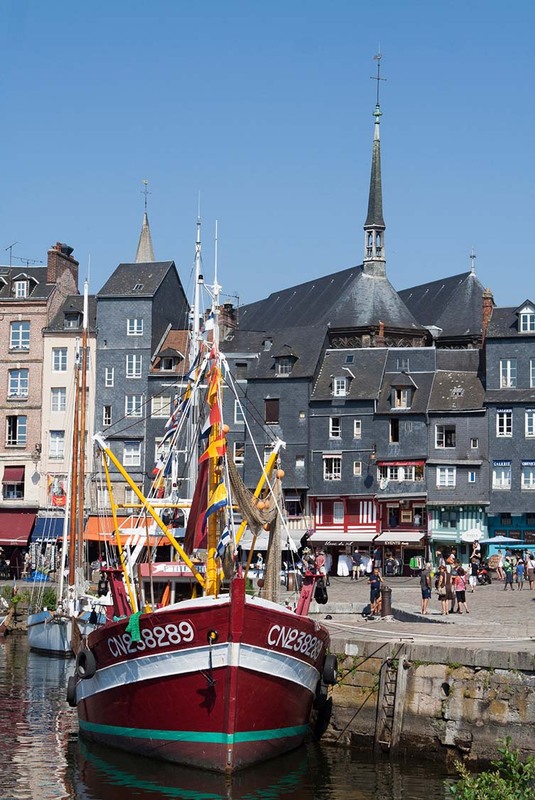 Even if you’ve never been to Honfleur, or even heard of the place, chances are you’ve seen some of its most famous assets: Monet, Courbet, and Eugène Boudin are among many other iconic painters who have captured Honfleur Harbour and its other key landmarks over the centuries; landmarks that are impossibly handsome at all times of year. Inspirational afternoons and evenings are guaranteed. 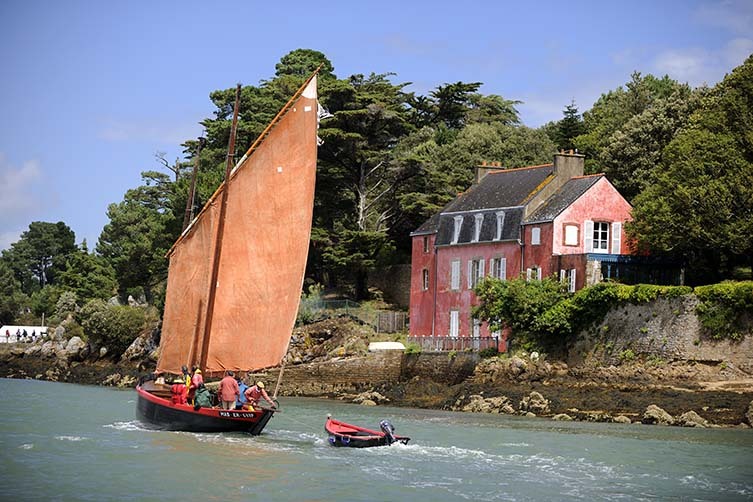 Located approximately ten miles from France’s mainland, Belle Island is easy to reach with a short boat trip and yet feels like an entirely different world. 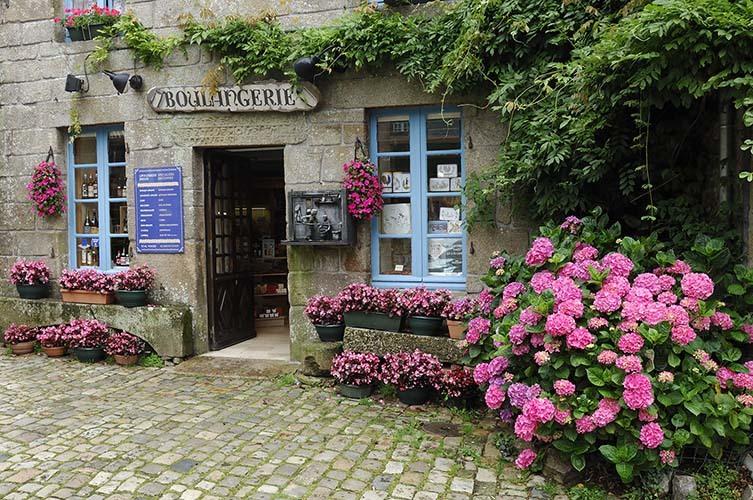 The rugged coastline, gorgeous little towns, and decadent seafood make for an unforgettable trip to a true French highlight most travellers have never even heard of. 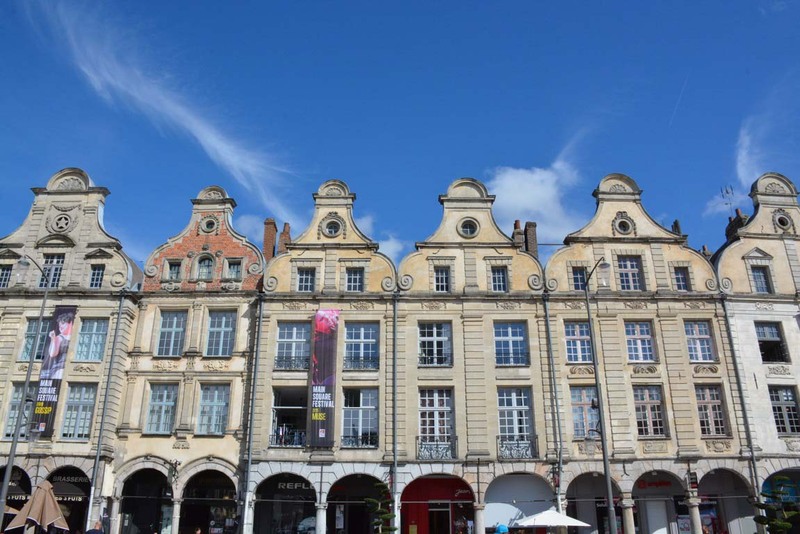 The Grand’Place and the Place des Héros are just two compelling reasons to take the time to stop by Arras. 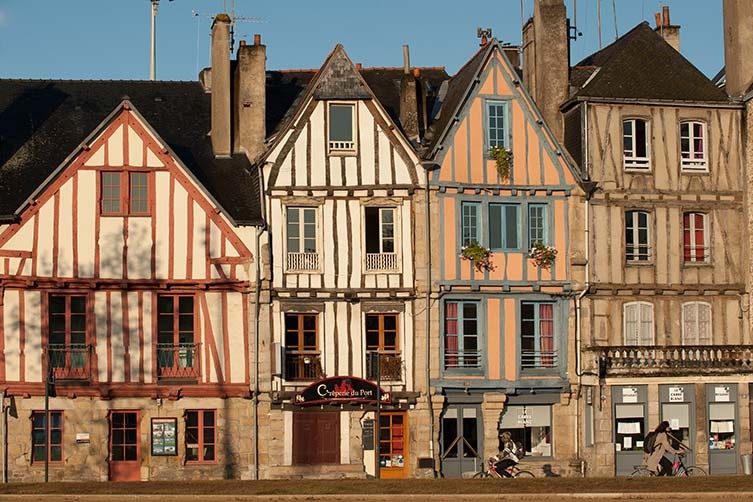 These enormous squares—among the most majestic in Europe—provide a picture-postcard snapshot of the town, its history and its contemporary culture. 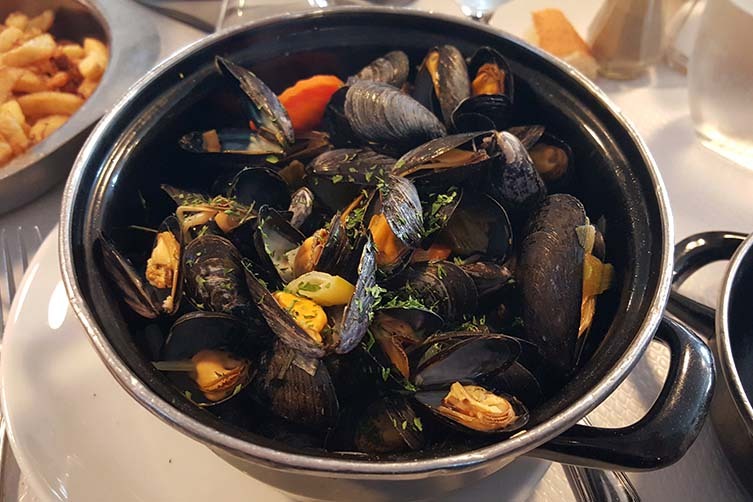 The local cuisine of Arras is also an absolute treasure to behold. Last but not least, the gigantic gothic cathedral at Amiens is undoubtedly the centrepiece for this spectacular city. 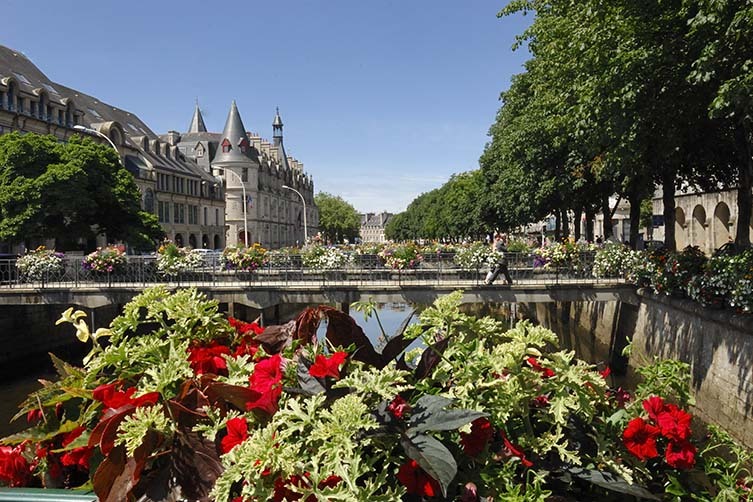 Nevertheless, Amiens also boasts an enviably cosmopolitan and energetic lifestyle. 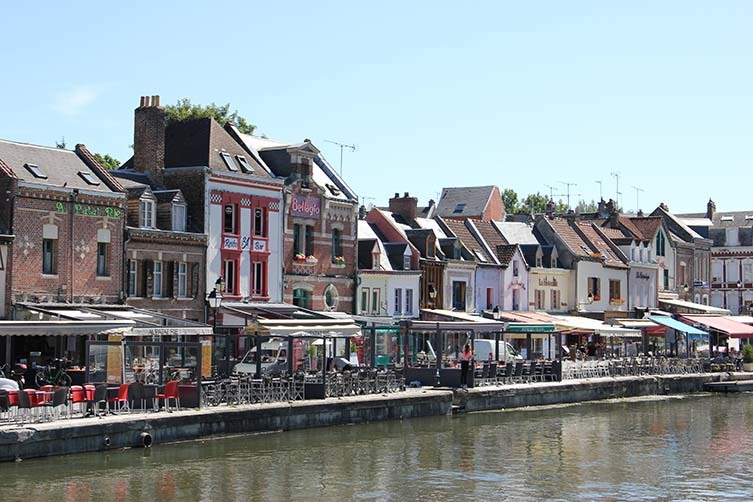 From blissful relaxation to the most incredible nightlife housed in historic timber houses, every experience in Amiens is unlike anything you’ve ever experienced before.